Since November 2016, 53 Washington residents have recovered $366,000 in life insurance policies and annuities that they didn't know existed or were unable to locate. 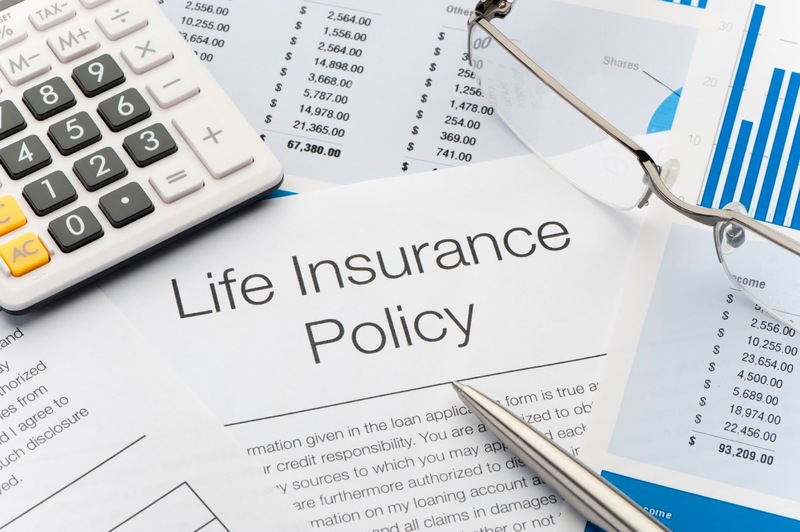 The National Association of Insurance Commissioners created on online Life Insurance Policy Locator to help consumers search for old policies and benefits. The free service makes the process simpler overall. The service encrypts your request to keep personal details confidential. Insurers taking part compare requests with available policyholder information. They report all matches to state insurance departments and then contact beneficiaries or their authorized representatives. Since its beginning last November, people have submitted more than 600 requests in Washington state alone, ranking among the top 10 states with queries. Texas, California and Florida lead the pack in recoveries – each with more than $2 million returned to consumers. Since 2010, state insurance regulators have investigated unclaimed life insurance benefits. Regulatory actions within in the industry have resulted in returning more than $6.75 billion life insurance proceeds to consumers. Learn more about how to search for a lost life insurance policy.